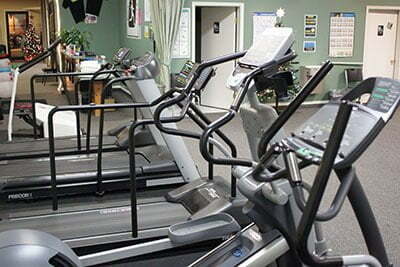 We want each patient to leave physical therapy in better physical health than before their injury. We don't just want you feeling good, we want you to be able to fully participate in all those activities that you enjoy and to feel safe doing them...protecting your active life style. Discharge Criteria: We have a specific discharge criteria. 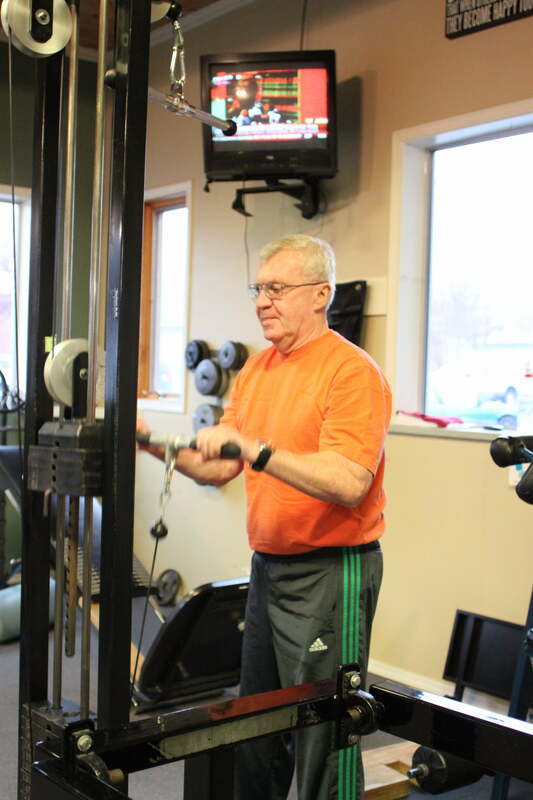 It will ensure that once done with physical therapy, you are maximally functional, positioning yourself to resume your active life style without fear of re injury. Treating the "Problem": Pain is "problematic", but it is not the problem. 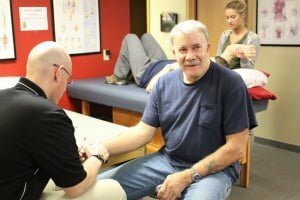 At Orofino Physical Therapy your therapist will identify the underlying problem that is causing your pain and create a specific treatment plan to handle it. This greatly decreases the chance of re occurrence.